Hours after Mirage 2000 jets destroyed three terror camps across the Line of Control (LoC), Pakistan’s top leadership were in a huddle. According to Radio Pakistan, Prime Minister Imran Khan has convened an emergency meeting where all the ambassadors have been asked to be present. Pakistan military and air force top command have also been asked to be present in the meeting. The news comes after India confirmed that it destroyed three terror camps and destroyed Jaish-e-Mohammed’s main launch pads. 12 mirage jets dropped more than 1,000 kgs of bombs in an operation that lasted 19 minutes. This for the first time after the war of 1971 that India has launched an offensive against Pakistan of such a scale. With the Pakistan response expected, the Cabinet Committee on Security was meeting under the chairmanship of Prime Minister Narendra Modi. IANS reports that all the Indian Air Force bases along the borders were put on high alert. India’s Air Defence System has also been activated to give an appropriate response to any reactionary step from Pakistan. India’s airborne radar were also keeping a vigil on the activities across the border, IANS further reports. 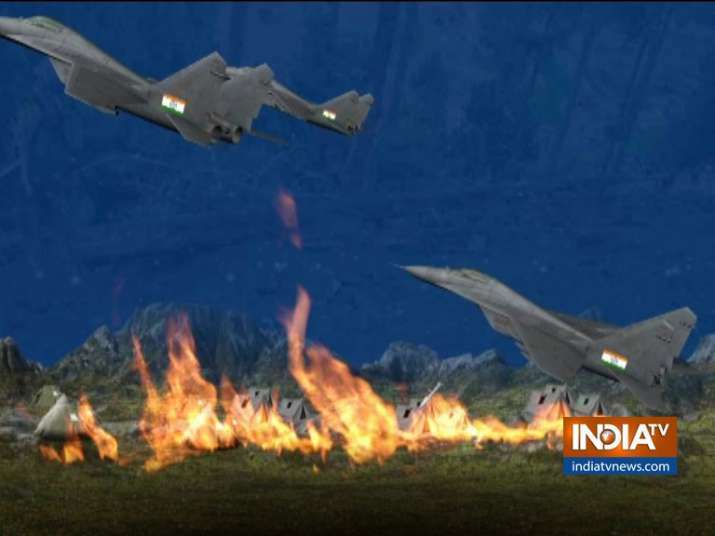 Earlier, India woke to the buzz that Indian Air Force had launched an air offensive against the terror camps across the LoC. Mirage jets hit Balakot in the wee hours and the strike lasted 19 minutes. Agency sources confirm that India’s National Security Advisor Ajit Doval was personally monitoring the situation.